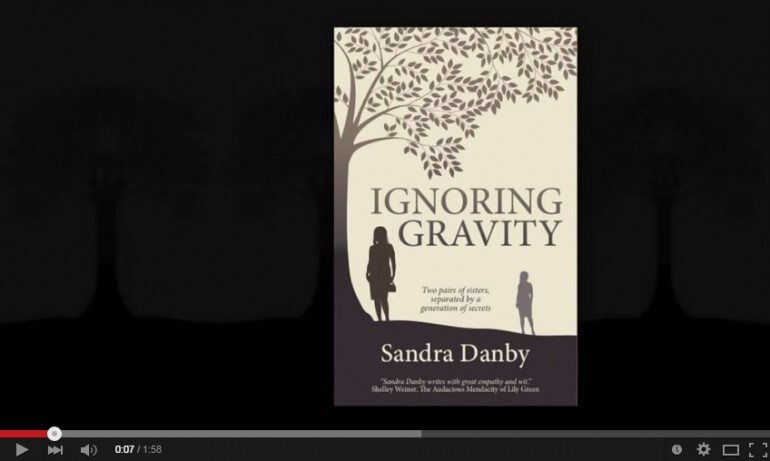 Ignoring Gravity is the first in a series of novels by author Sandra Danby. The author asked Nicky Stephen Marketing to produce a book trailer for this novel and using colleagues with broadcasting expertise, this is what we did. The brief included finding locations, models, camera man, sound specialist and props.